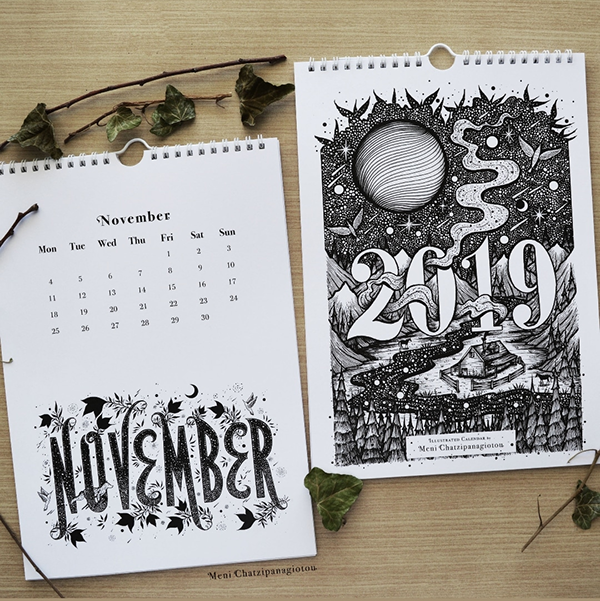 I am introducing my Illustrated Wall Calendar for the year 2019. 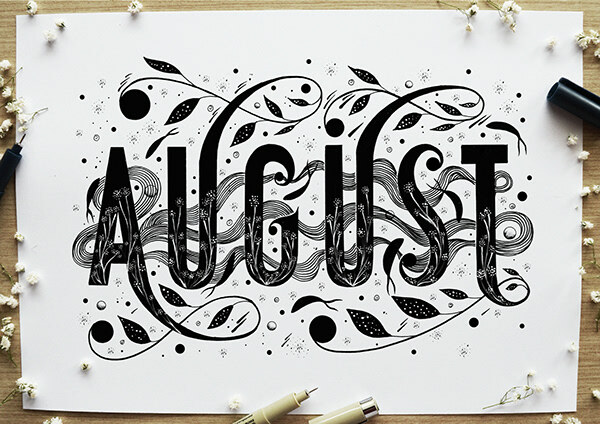 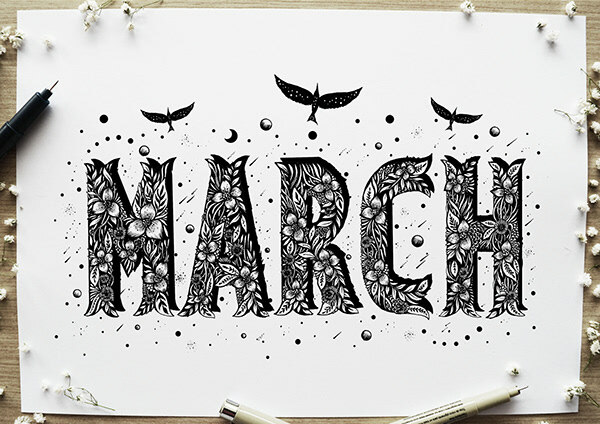 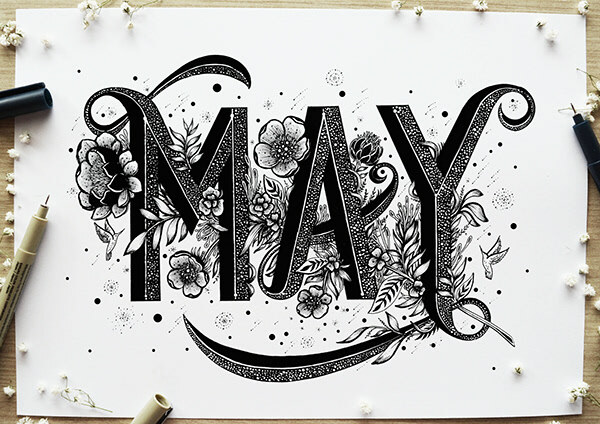 This 12 month A4 portrait Wall Calendar features the names of each month of the year, illustrated. 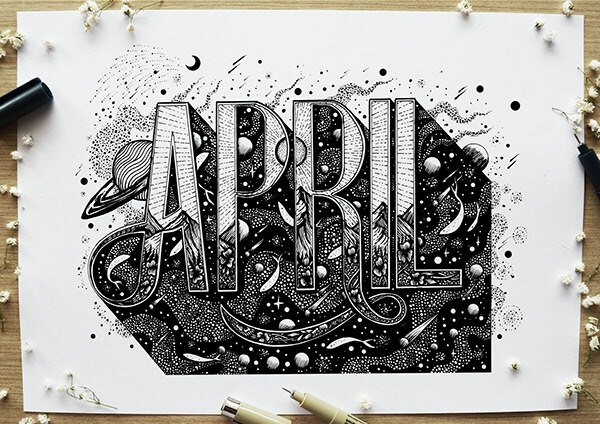 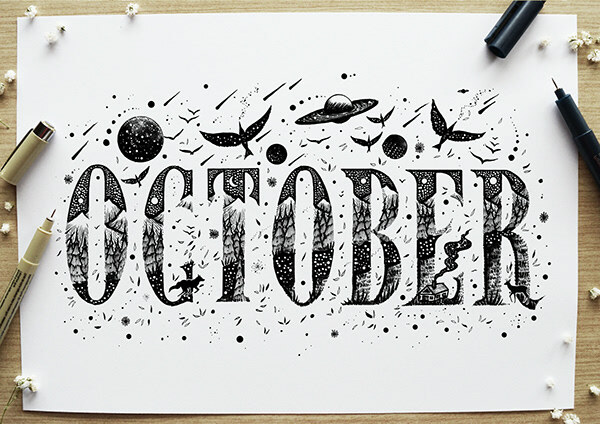 Inspired by my interest in lettering, space and nature. 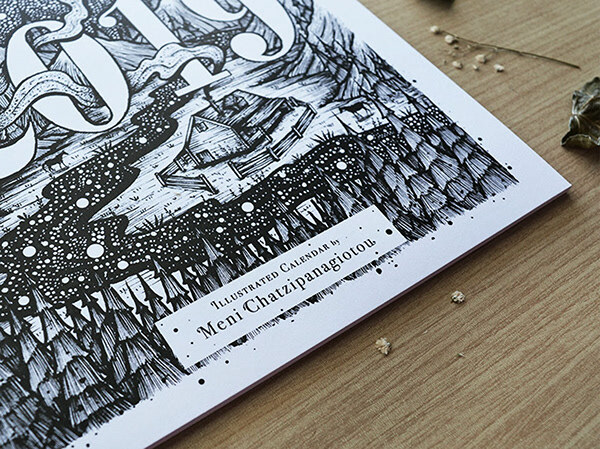 Original Illustrations were firstly hand-drawn with pens, ink, gouache and acrylic paint. 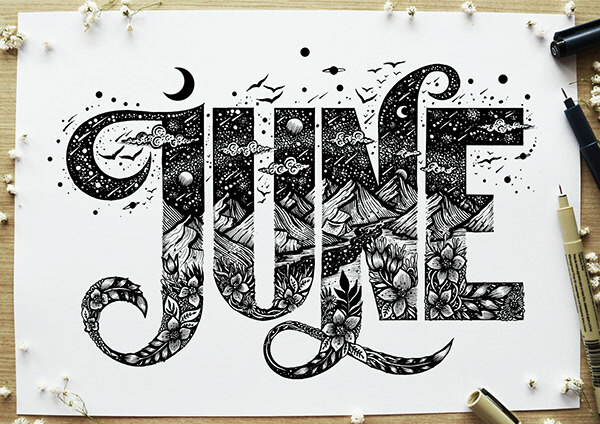 Printed on a eco friendly, recycled paper . 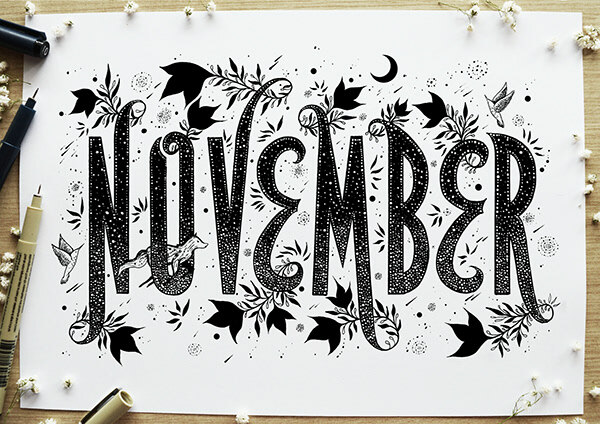 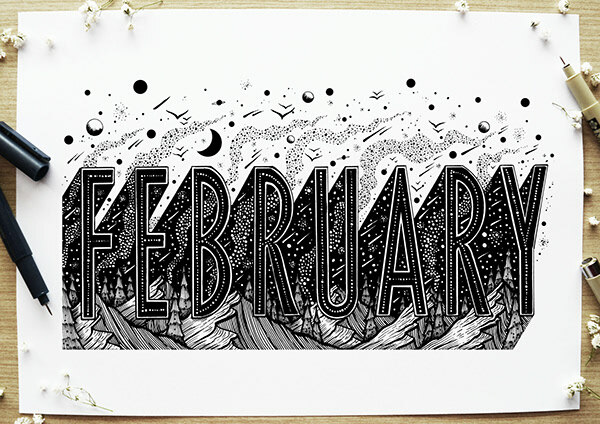 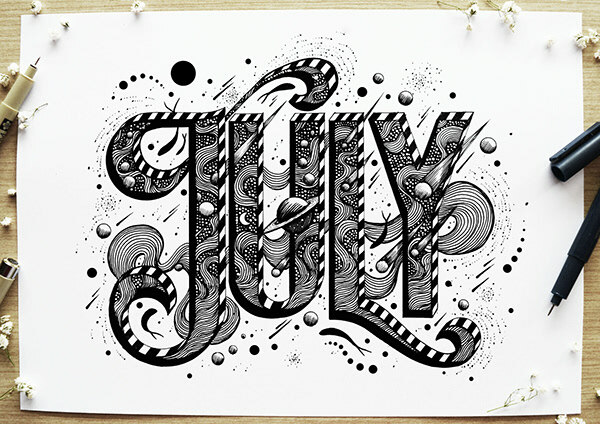 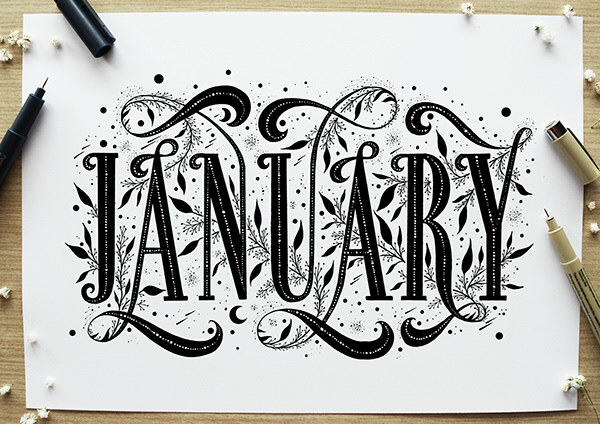 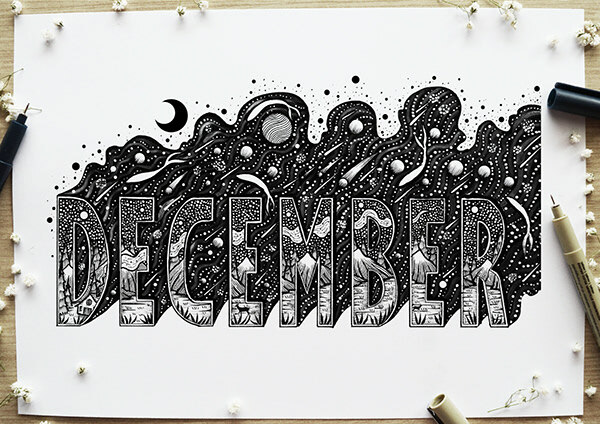 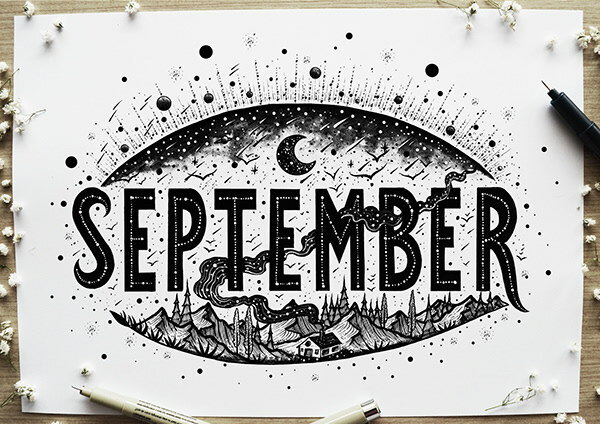 At the end of each month this calendar can be turned into a series of 12 x A5 prints by cutting the bottom design. 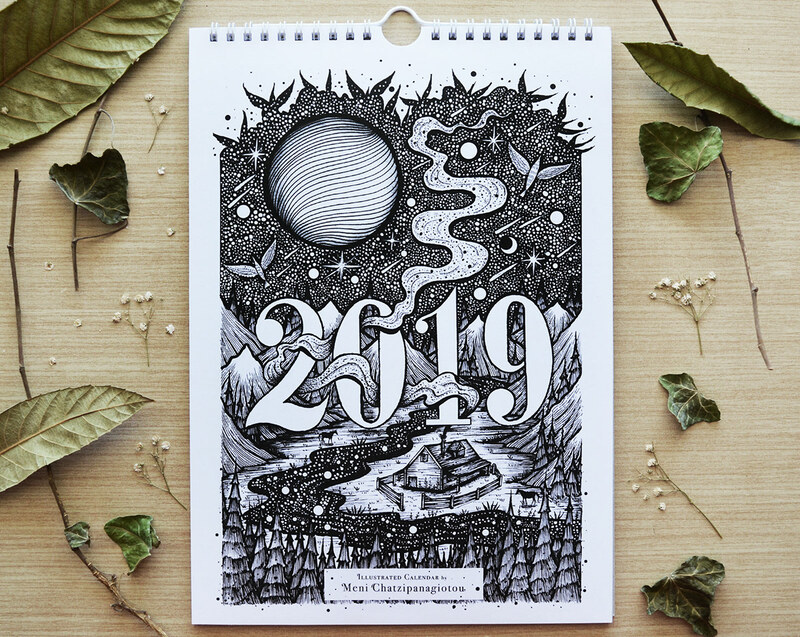 2019 Calendar, available at: menisart.etsy.com .